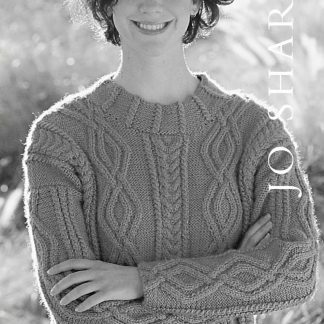 A unisex sweater with a cable pattern. 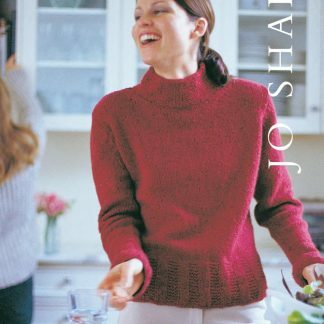 Suitable for an experienced cable knitter. 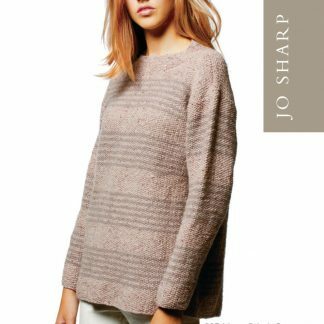 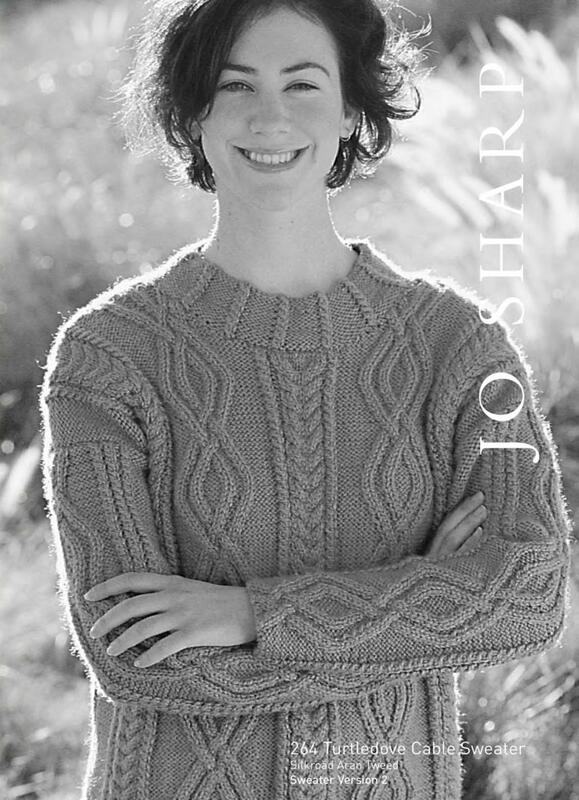 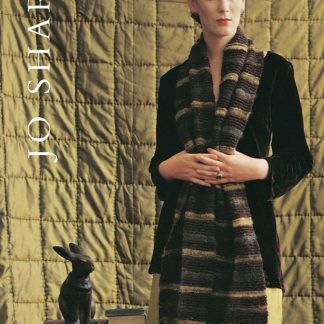 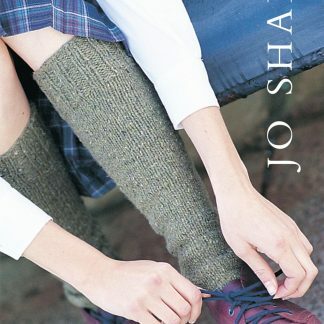 Knit up in Jo Sharp Silkroad Aran Tweed.